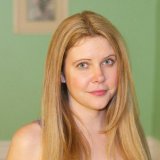 I'm an author, editor, wife, and mommy. I enjoy sipping hot chocolate, petting my cats, and dressing comfy. Apollyon, the Angel of the Bottomless Pit, is being hounded by demons. 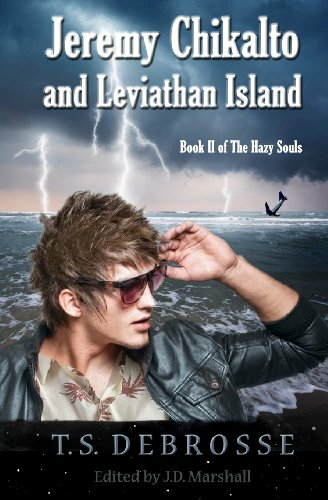 After returning to Earth, Jeremy and Maren take a trip to Leviathan Island where two love triangles collide in the Bermuda Triangle. 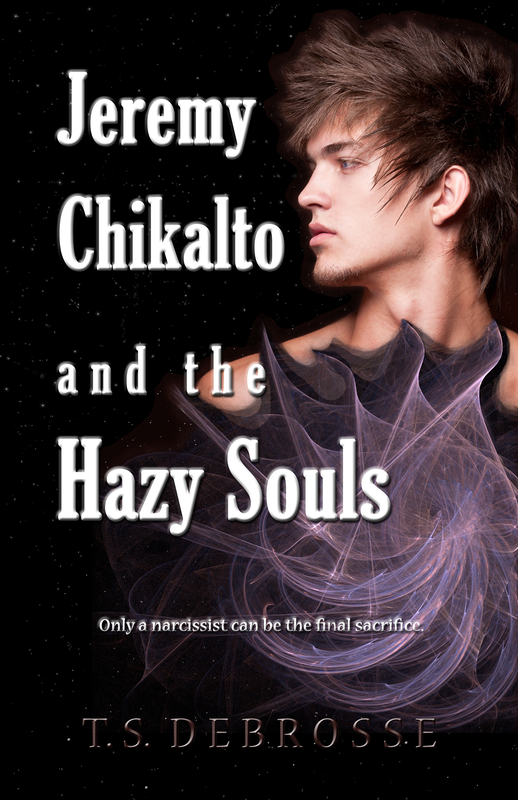 Will they find romance--or the green-eyed monster? Follow the Haze-crossed lovers as they jump out of the frying pan and into the submarine, pay a heavy price for the company of a hermit, and discover whether the devil they know is better than the ones they don't. 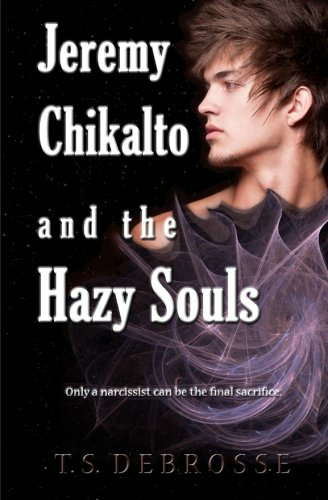 Prepare for the pending Apocalypse and watch prophesy unravel in this thrilling sequel to Jeremy Chikalto and The Hazy Souls.